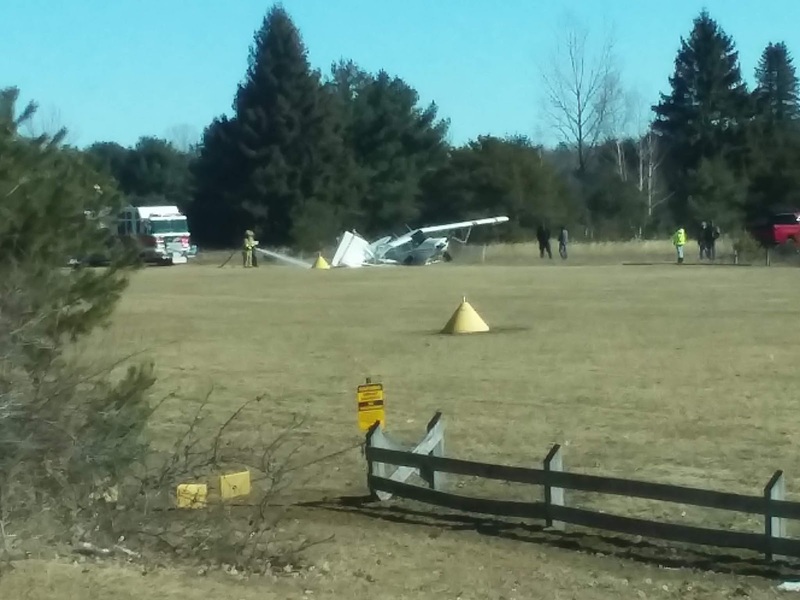 Two people are safe after a plane crash in Mecosta county. Troopers say they were dispatched to the Canadian Lakes Runway at 10:38 a.m. Saturday. Pictures sent in by 9&10 News viewers show how the right wing of the single-engine plane broke off. State police say the two occupants on the plane were unhurt after the crash. They also say the crash investigation has been turned over to the Federal Aviation Administration.